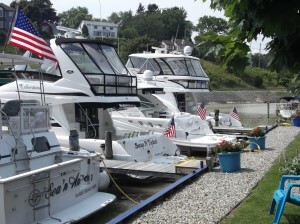 Kettle Creek Marina celebrates 33 Summers in business in 2018. 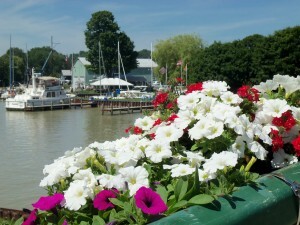 Located just north of the King George VI Lift Bridge, the marina is conveniently located in the centre of the village. Shops, galleries, bistros and pubs are all just a short stroll away. Within minutes of docking you can be sipping margaritas at a nearby beach bar, exploring antique and gift shops, dining under the stars….or just relaxing in our riverside picnic area. Unwind and Relax in Our Backyard !